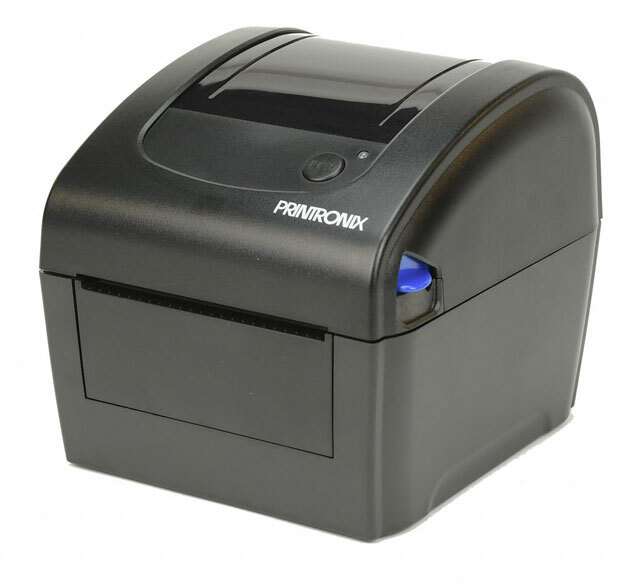 Printronix has announced the release of their new affordable T400 Compact Desktop Printer series. Engineered for a wide variety of industries and applications that require a reliable and cost effective printer, the T400 comes with robust features and a level of performance usually associated with more expensive printers. Clocking in with speeds of 6 inches per second, 64MB of RAM, and 128 MB of Flash Memory, this desktop printer is a workhorse with unrivaled levels of productivity. The T400 combines its compact frame with a durable double clamshell construction allowing it to easily handle the most challenging of desktop environments. 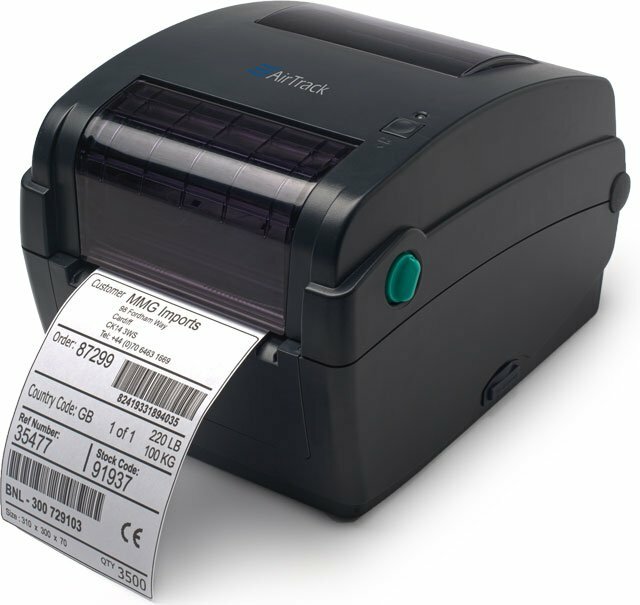 Making the printing experience better and easier is something that every label printer manufacturer aims for but Zebra has raised the bar with the ZD420 series. Unlike standard printers that uses a ribbon roll you have to thread through your printer, the ZD420 uses a ribbon cartridge. As you can see from the video, changing ribbon takes seconds. A simple enough task but the time savings means less time waiting on a printer and a much simpler process for everyone who uses it. 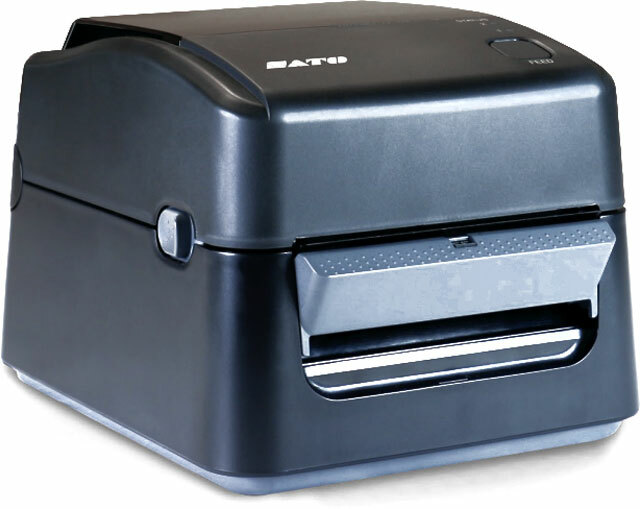 SATO has just launched their new WS4 compact desktop label printer line worldwide. The WS4 is designed for applications in retail, healthcare, logistics, and manufacturing workplaces. Barthes Co is a technology company that focuses on repairs for various types of devices. Before reaching out to Barcodes, Inc. they printed thousands of shipping labels using an inkjet printer, but quickly realized that their printers were breaking down and simply not keeping up with the thousands of shipping labels that were required to be printed. Additionally, they wanted to automate a process that required each of their sales representatives to manually track their sales orders against sales goals. 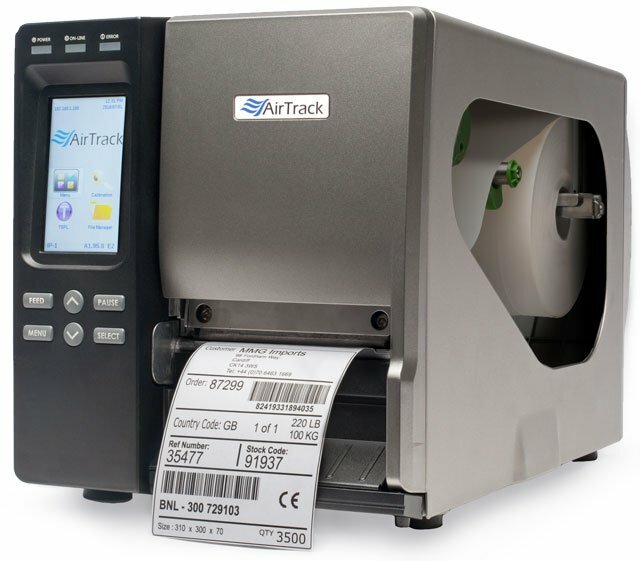 Barcodes, Inc. recommended the AirTrack DP-1 desktop printer to manage the printing of their shipping labels, which was not only more cost effective, but also more reliable and faster than an inkjet printer. In addition to the barcode printer, Barcodes supplied Barthes Co with flood coated barcode labels, which helps simplify product identification while making picking and organization much easier. Finally, Barcodes, Inc. recommended the KoamTac KDC410, a sled for the Apple iPhone, which was compatible with the Barthes Co sales tracking software that was used internally. The KDC410 allowed sales representatives to scan the barcode on a purchase order, which in turn would update their sales progress and allow them to track everything from their iPhone no matter where they were located. Barthes Co saw an immediate boost in production and employee satisfaction. To learn more about the AirTrack DP-1, KoamTac KDC410, or our barcode label selection, contact one of our representatives.